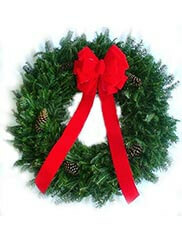 We've closed up shop for the season, but you can still take a look at our products and learn more about West End Wreaths. 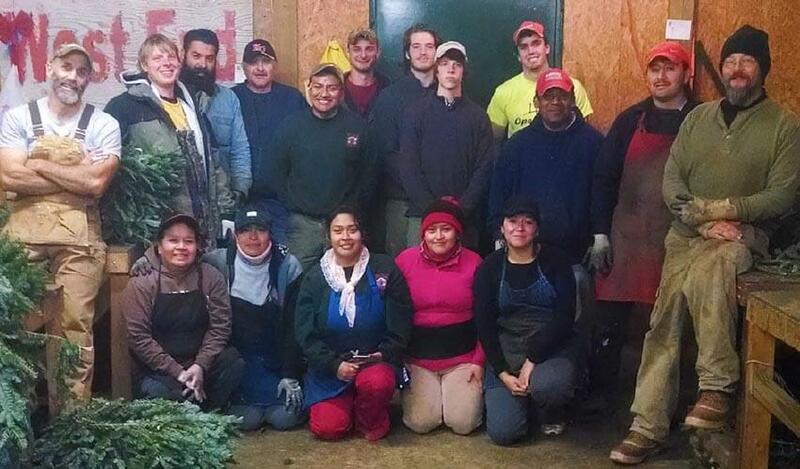 And be sure to check back in the fall to see when we'll open for the 2019 season. 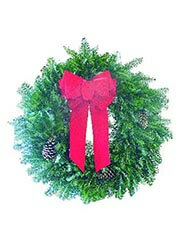 28" Fresh Decorated Wreath "Traditional"
We make it easy and quick for people to send a beautiful holiday wreath to family and friends. 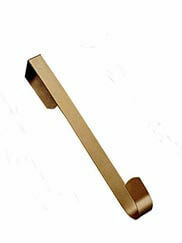 The objective of our business is to provide a high quality product and reliable service for our customers. 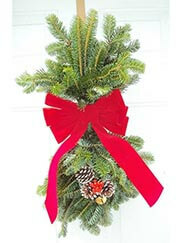 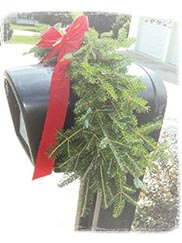 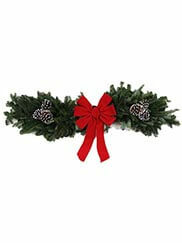 West End Wreaths is a family business based on tradition. 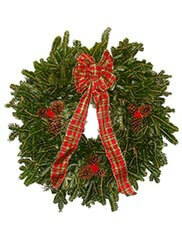 We hope you make West End Wreaths a part of your family tradition.